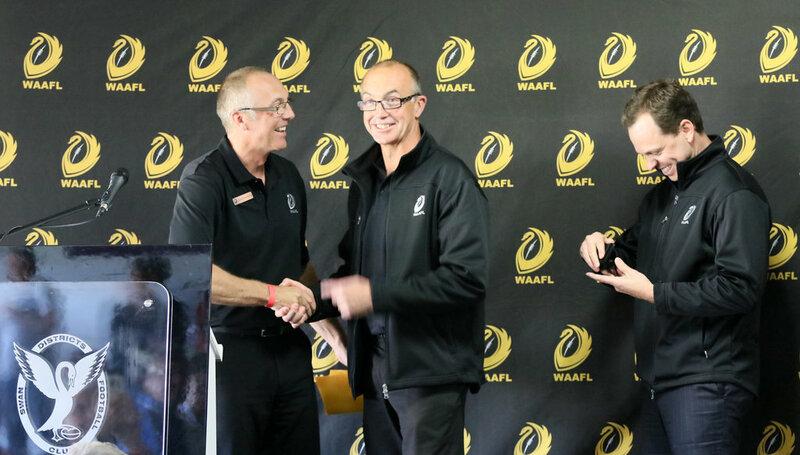 On Saturday 15 September the WAAFL welcomed its newest life members with Bradley Grant, Bill Armstrong and Neil Savage all receiving recognition for their dedication to the WA Amateur Football League and their clubs. Bradley Grant has been involved in the WAAFL for 31 years at the Fremantle CBC Amateur Football Club. He started in the club as the head trainer/physio and still holds this position today. Brad has been the Club President since 2003 and has overseen the club build to be one of the League’s most formidable clubs. His vision and commitment to the diversity of the club saw his club be one of the leaders in the creation of Integrated Football with the club continuing to field two teams. 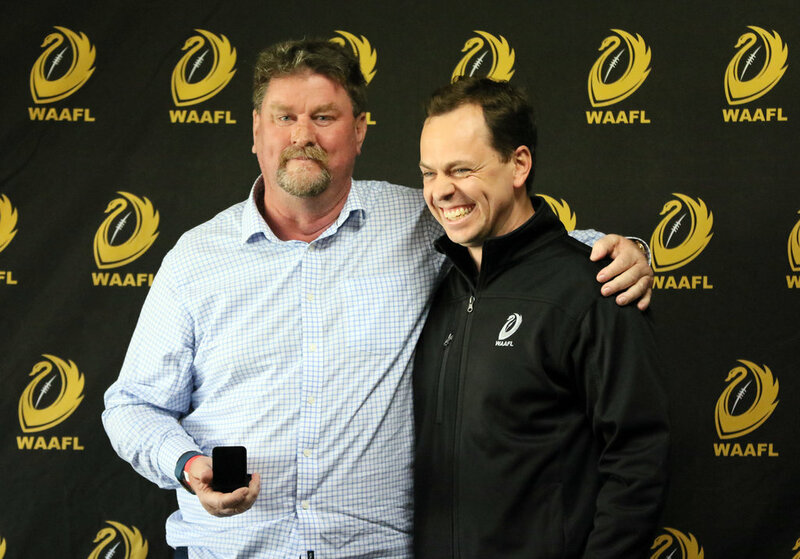 He was awarded Club Life Membership in 1994 and in 2014 was recognised by Clubs WA as Senior Volunteer of the Year. Bill Armstrong is one of few in the history of our League to cover all facets of our game – as a player, coach, umpire, and club and state committee member. As a 200-game player for the Mt Lawley Football Club, Bill played in six premierships, five in A-Grade. He went on to represent his state on five occasions, one as the only winning WA Captain at a AAFC Carnival in 1991. 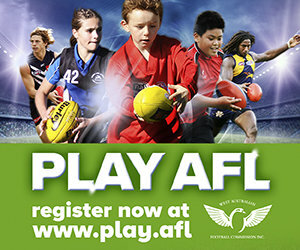 He was selected as a playing All Australian Amateur in 1988 and 1989, and is currently Secretary/Treasurer of the AAFC. 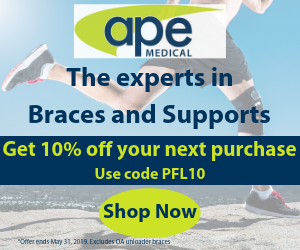 Towards the end of this playing career he turned to coaching, coaching the Mt Lawley Colts and then the WA State Amateur Colts team between 1990 and 1997. He took to field umpiring in 2006 for three seasons and continues as a boundary umpire today. Bill joined the WAAFL Board in 2004, and still holds this position 14 years on. 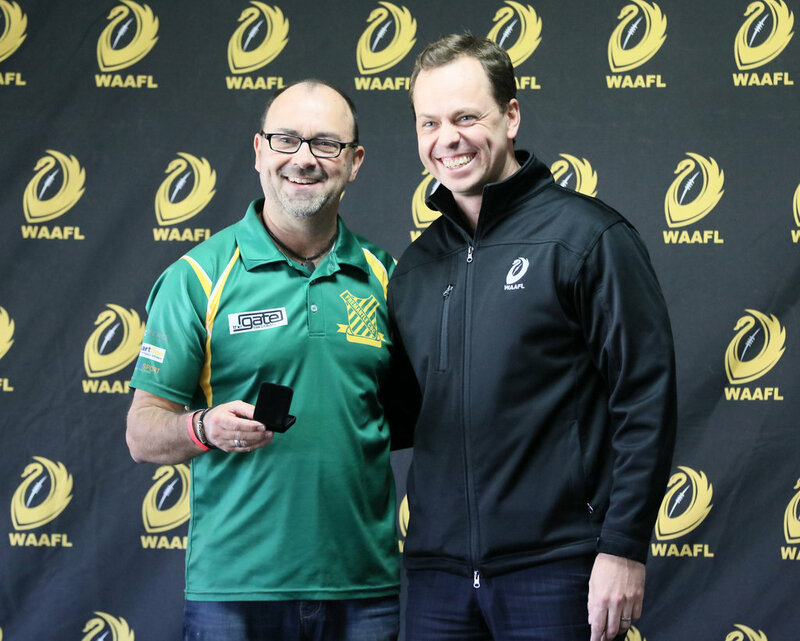 He is a Life Member of the Mt Lawley Football Club and now a Life member of the WA Amateur Football League. When you talk of the North Beach Football Club, Neil Savage is a name most wouldn’t recognise. However, he has been the central figure behind the rise of the North Beach club to be the most successful A-Grade club in the modern era in the WA Amateur Football League. Over his 34 years at the club, as a player of 70 games, he found his niche as a coach across all teams of the club and as a club committee man. However, it has been his work as Director of Football and chief recruiter at the club from 1985 that saw 12 A-Grade premierships, along with a couple of A Colts and A-Reserve premierships achieved. So significant is this, it has changed how our clubs structure their football programs and is now a blue print for other amateur clubs. Neil remains a pivotal figure in the continued growth of the North Beach club, which saw the club field a women’s team in the inaugural A-Grade this season. 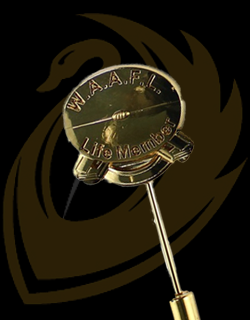 The WAAFL congratulates Brad, Bill and Neil on receiving life membership of the WA Amateur Football League.